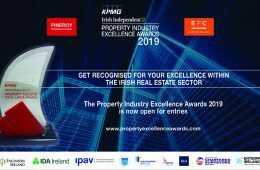 Guest post by Aidan McCullen. More interesting articles and podcasts by him can be found here. 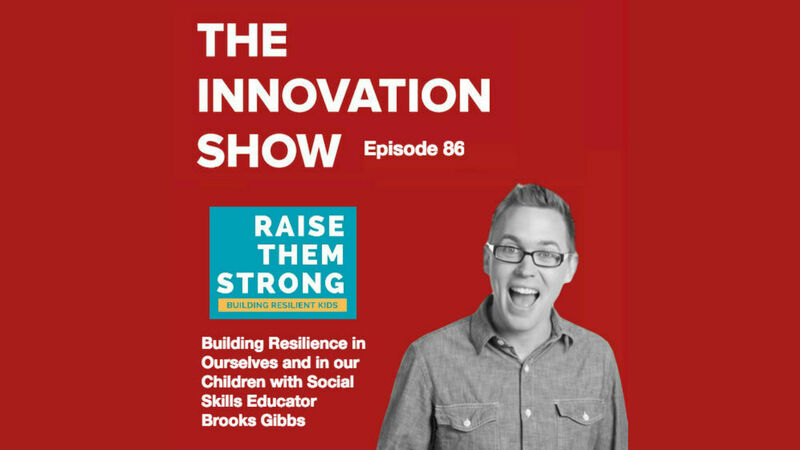 Great interview with Brook Gibbs, Social Skills Educator. The anti-bullying movement has been full throttle for 18 years since the Columbine shooting in 1999. The efforts to stop students from becoming victims of bullying have been solely focused on changing the world around the victim to create a less hostile environment. This has failed. Brooks Gibbs has flipped the approach to bullying and empowers victims to be emotionally resilient so they are not hurt in the first place. This is a simple solution to a complex problem and the only approach that can keep children from killing themselves or others in retaliation. So we will be contrasting a direct versus indirect approach to help kids. A legal versus psychological approach. More on Brooks here and his programme here.